The goal of dentistry is to promote good oral health and comfort, so that you can lead a dentally healthy life and eat the foods you enjoy and that keep you healthy. We recommend dental extractions only as a last resort to protect your health, eliminate symptoms or to reduce pain – it is never a recommendation that we take lightly. If you have injuries involving your head and neck, it is important to seek immediate medical treatment. Our dentists will explain all of your options and help you make a good decision regarding your oral health. 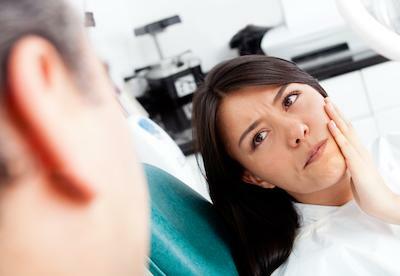 We understand that many of our patients have concerns about dental extractions. Will it hurt? What will happen to my oral health? How will it affect the appearance of my smile? We make patient comfort a top priority. Our dentist will always use appropriate levels of anaesthetic and wait for it to take effect before beginning your procedure. Our team communicates well and will be here to answer all of your questions. Together, we will design a solution that addresses each of your concerns. We strive to provide efficient, effective and successful dental extractions, so that you can get on the road to recovery quickly. Surgical extractions involve teeth that have not fully erupted from the gums. This often occurs when there is not enough space for the tooth or it is growing in at an angle. This condition, known as impaction, often causes pain and jaw discomfort. Removing your tooth can dramatically improve your comfort. Normal extractions involve teeth that have erupted fully from the gums. 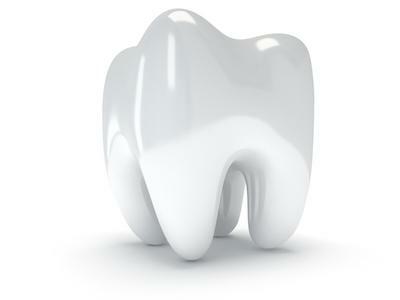 In the case of regular extractions, we can see the crown of the tooth before we begin. They often do not require stitches during the healing process. Caring for your surgical site is important. Avoid smoking or drinking through a straw. Follow aftercare instructions given by your dentist. Contact us to book an evaluation to get important answers regarding your oral health and smile.